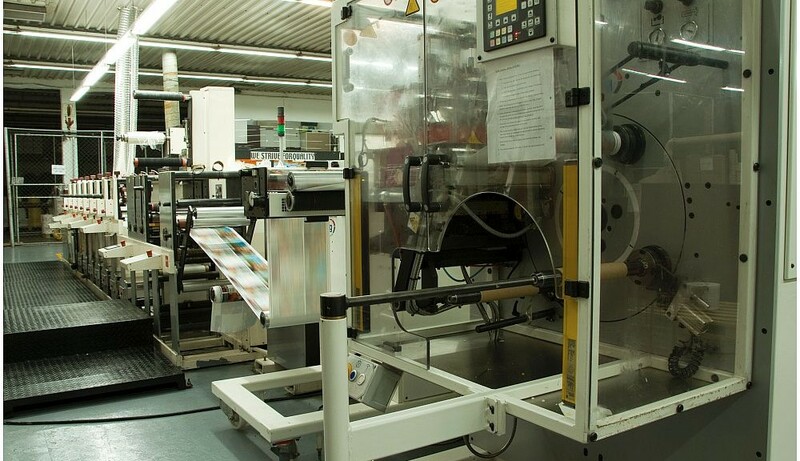 Increased flexibility – Outsourcing to a label manufacturer means that a business can increase or decrease their production of labels any time in order to suit their market needs. Instead of a business making a capital investment in new equipment to increase its production capacity, it can merely rely on an outsourced contractor to manufacturer its labels no matter how big or small the order and not have to worry about costly equipment sitting idle when times are quiet. Core focus – a business that doesn’t manufacture self-adhesive labels as its core business may spend valuable time, money and energy trying to learn how to manufacture labels correctly, ultimately at the cost of improving their own core business. 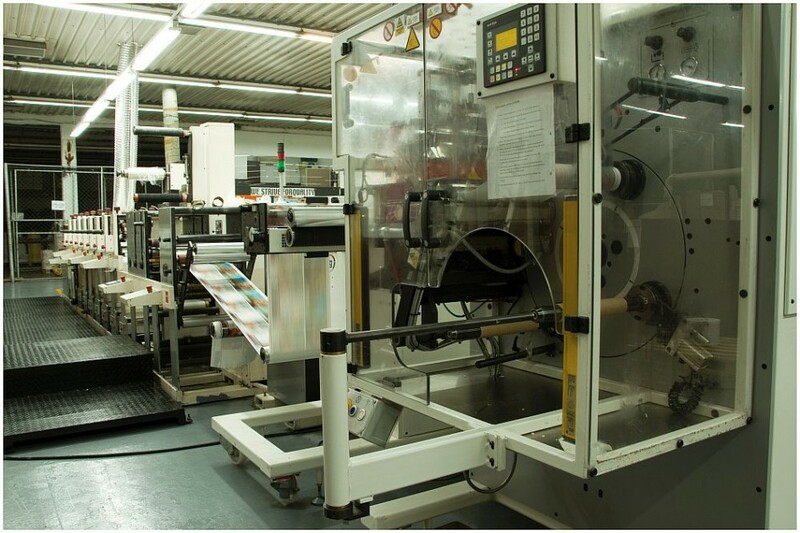 In such instances it makes more business sense to leave the manufacturing of self-adhesive labels up to the experts. Decrease in overhead costs – Equipment used by label manufacturers is expensive and keeping this equipment correctly maintained and used is costly. Overhead costs also include gas, electricity and water, indirect labour such as quality assurance and technicians and maintenance costs. There are far fewer fixed costs involved when outsourcing to a third party label manufacturer. Although there are very visible advantages to outsourcing your label manufacturing requirements, it is by no means easy. It is important to assess various aspects of a chosen service provider and understand their capabilities in terms of their ability to deliver the required service in a short space of time, their quality compliance, service level, quality management system, cost and stability as well as strategic fit. It is important to research outsourced label manufacturers well in order to make the best decision for your business. Rebsons Labels is a Label Manufacturer that stocks and supplies a variety of Printed Labels. All printed labels are produced to the highest quality and standard. Standard as well as fully customised options are available. Speak to one of our sales consultants today to fulfil your printed label manufacturing requirements.